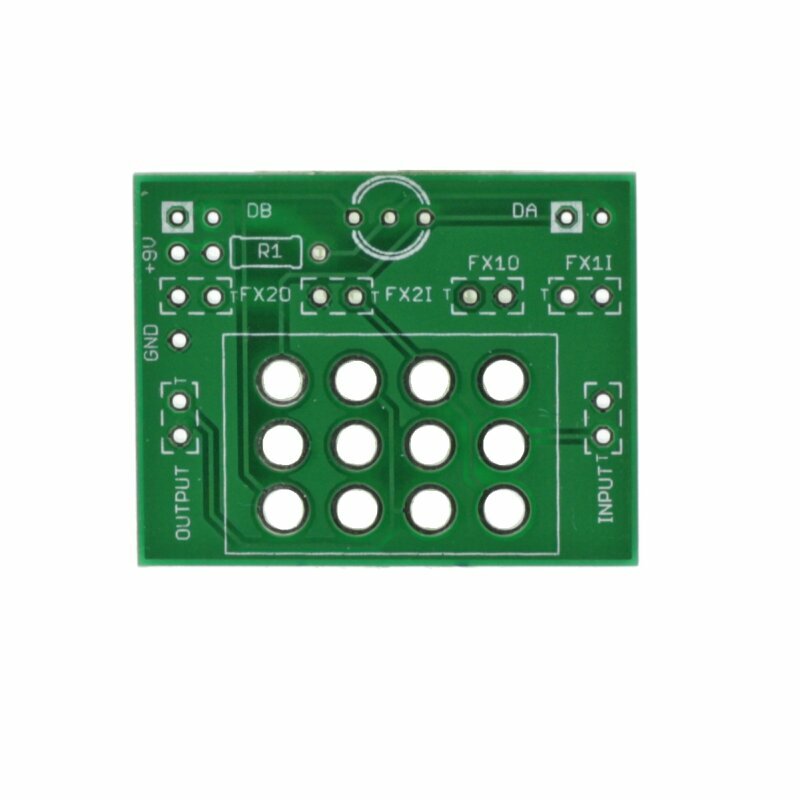 The FXCT is a small switching circuit that allows you to change the order of two external circuits. The 4PDT version can also switch status LEDs. 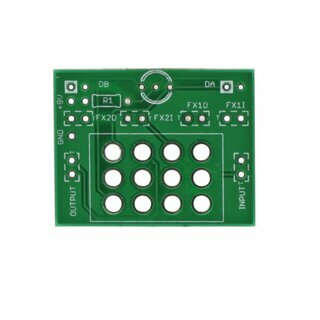 The dimensions of the pcb are 36x29mm.